As a performer of many genres and styles, Alexandra has a wide array of musical knowledge to share with her students. Offering lessons in voice, songwriting, and piano, her focus is to encourage students to have artistic and creative freedom while establishing a healthy and focused technique. Described by most as a singer-songwriter with an old soul, Alexandra blends her deep rooted jazz and folk influences with the more modern genres of pop and indie, creating songs that are both compelling and relatable. She has released two albums, “Over the Bridge” EP and “The Colour Lilac” full length album, and is currently working on a third release. 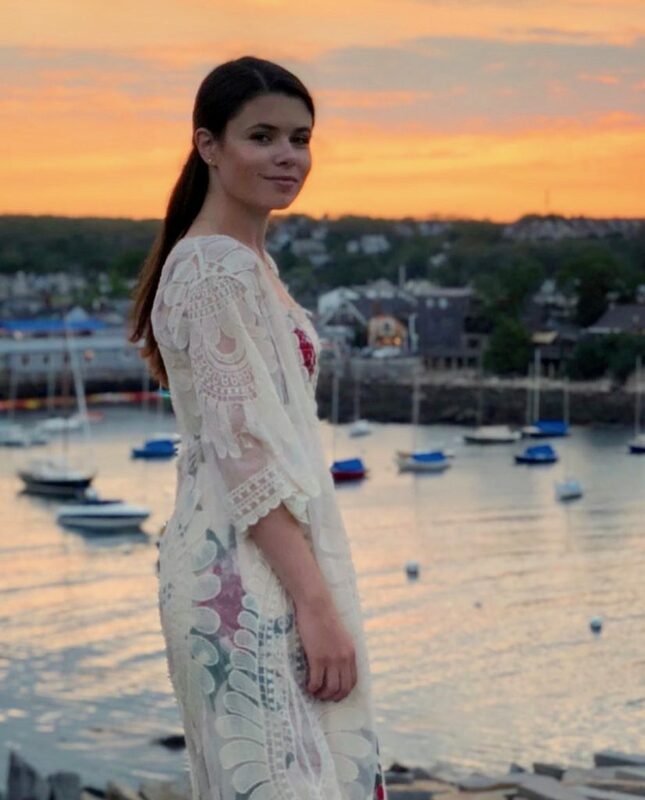 ​Alexandra spends her time between the bustling city of Boston, where she is pursuing a double major in Voice Performance and Songwriting with a minor in Psychology at Berklee College of Music, and the captivating seaside town of her home, Gloucester, MA. She performs around Massachusetts with her acoustic duo “Alexandra and Josh”, and is also a vocalist with the Compaq Big Band. She has been studying music since the age of 6, attending lessons and masterclasses with Grammy Award Winning artists such as Paula Cole and Kurt Elling and Broadway performer, Karen Pisani. Alexandra also studied musical theater through the North Shore Music Theater’s education program, as well as studying classical technique at Gordon College.